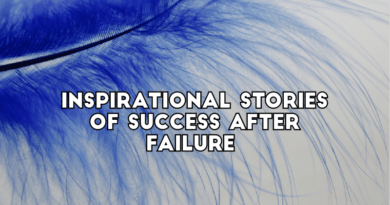 Everyone needs some inspiration, and these motivational quotes will give you the edge you need to create your success. Don’t give up. As you work to achieve your most ambitious goals, push yourself to keep moving forward. 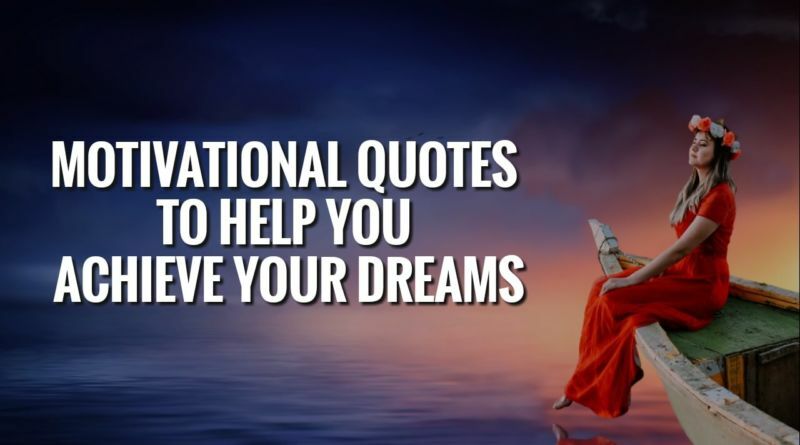 Best motivational quotes for success in life & sayings that will help you stay positive, boost your confidence, & uplift your spirit so you can believe in yourself to overcome obstacles, never give up, & become successful. Lift your spirits with these quotes from great thinkers, leaders, and successful people. If you’re feeling like giving up, these motivational quotes will help you pick yourself up.